Project 21, a black leadership network, issued a statement Thursday calling on CNN President Jeff Zucker to address host Don Lemon’s inflammatory comments calling white men the “biggest terror threat” in America. Within a space of five seconds, CNN’s Don Lemon went from saying we shouldn’t demonize people to broadly labeling white men as our nation’s ‘biggest terror threat.’ That’s not responsible journalism. This cannot stand. CNN President Jeff Zucker recently called out the White House for its criticism of the media, saying President Trump doesn’t comprehend the importance of the words he uses. 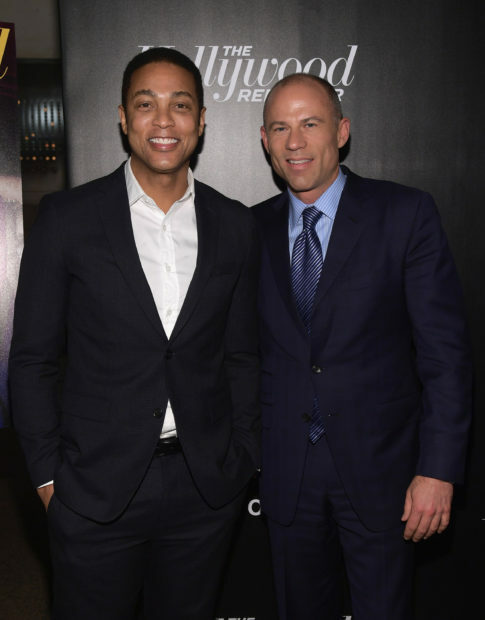 It’s time for Zucker to put his own house in order – starting with explaining how Don Lemon’s outrageous statement can stand in light of Zucker’s call for civility. “There is no travel ban on them. There is no ban on… they had the Muslim ban, there is no white guy ban. What do we do about that?” Lemon continued. Lemon doubled-down on his comments Wednesday night by citing statistics on murders committed by far-right extremists.